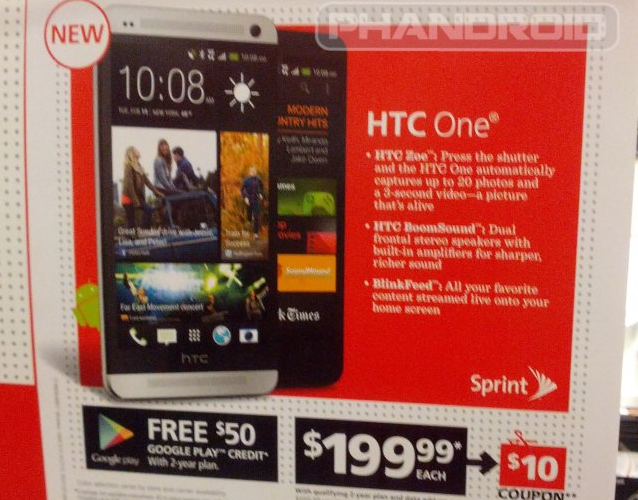 While we still expect to see the HTC One arrive sometime before the end of this month, that apparently can’t stop RadioShack from the start of their hypebeasting. While in a store, a customer snapped a picture of some One signage, showing off its killer features like HTC Zoe, BoomSound and BlinkFeed. More importantly, it looks as if once the One finally does go on sale, RadioShack will offer a $50 Google Play gift card if you purchase the device on a new two year agreement. Plus, you will get a $10 coupon off of the $199 contract price. Not bad at all. 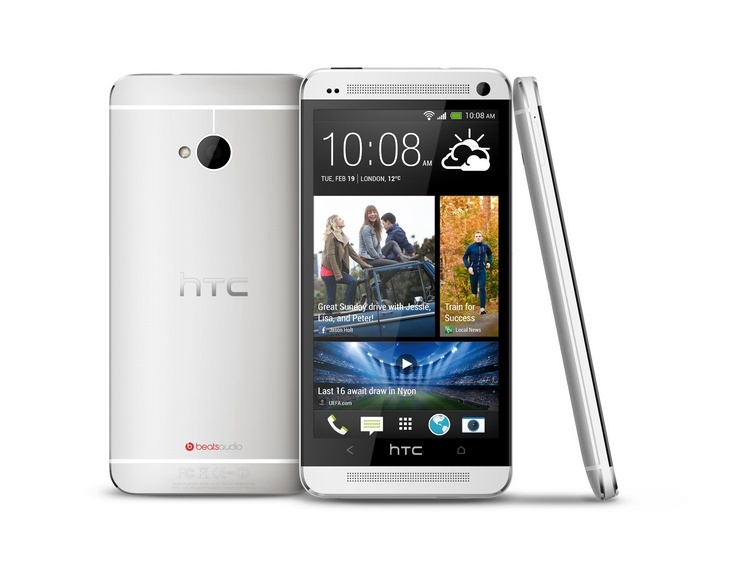 While HTC might see record pre-order numbers for this device, it is going to be an uphill battle against the Galaxy S4 in retailers.